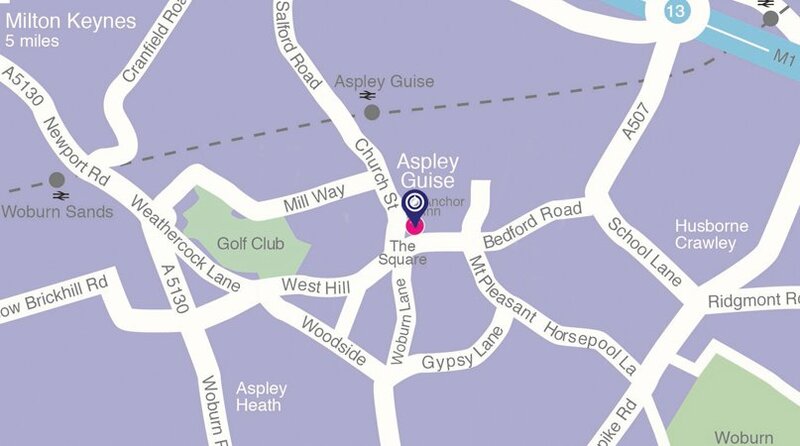 Based in Aspley Guise, a beautiful and historic village located within easy reach of Milton Keynes and Bedfordshire, we pride ourselves in offering a full range of high quality and affordable dental treatments. Whether you are looking for a family-friendly general dentist or specialist dental treatment, such as dental implants in Milton Keynes, cosmetic dentistry, root canal or Braces in Milton Keynes, at Northlight Dental we are sure we can help. Our in-house hygienist and periodontist are trained to diagnose problems such as gingivitis and periodontitis early and recommend treatments that help to maintain the long-term health of your gums. 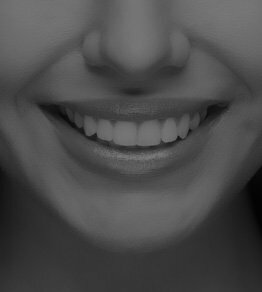 If you are looking for Specialist Orthodontist in Milton Keynes please make a visit to our in-house Specialist Orthodontist. 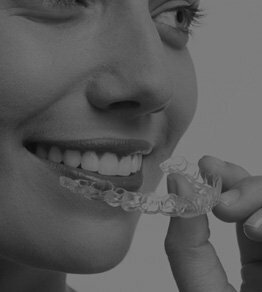 At Northlight Dental we offer high quality orthodontic treatment provided by Dr. Neha Passan. 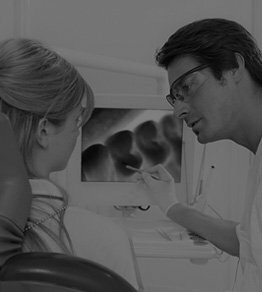 We particularly cater for those who feel nervous about visiting the dentist, whether you have a mild anxiety or a genuine dental phobia. Our caring and experienced team is skilled in making your treatment journey a pleasant and stress-free experience. 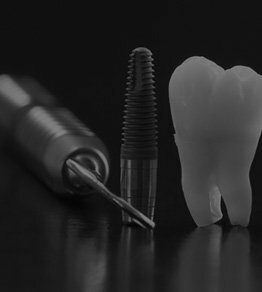 We offer gentle procedures and techniques such as dental sedation that allow even the most anxious patient to undergo treatment comfortably and confidently. We also understand that fitting dental appointments into your busy schedule can be a challenge and so we offer both evening and Saturday appointments. If you want to find out more about us why not arrange a no obligation, free of charge consultation with our treatment coordinator who can discuss your dental concerns and offer advice on all the possible treatment options. So why not call our friendly, approachable and knowledgeable team today on 01908 584461 and book your first visit. You can also book online by clicking the tab in the top-left corner of each page of this site.